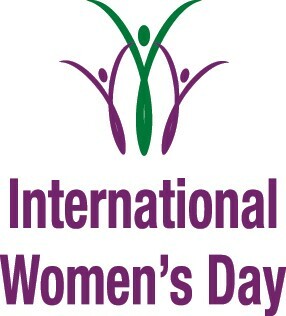 This International Women's Day, you can be part of a nation-wide effort to empower women and girls and end poverty. Today, 67% of women living in Papua New Guinea experience violence and access to services and support remains extremely limited. By attending one of UN Women Australia’s International Women's Day events, you will help UN Women to expand its critical services program for women experiencing violence in PNG. We all have a right to live free from violence. The guest speaker for the 2013 UN Women Australia Melbourne International Women's Day Breakfast is Justice Catherine Davani. Justice Davani has 28 years of legal experience in Papua New Guinea, in both civil and common law jurisdictions. Join us in March to celebrate the role that women play in our communities and workplaces and to raise much needed funds to end violence against women.